Leaders at a new agriculture and technology charter school say it won’t operate as a virtual school after all. 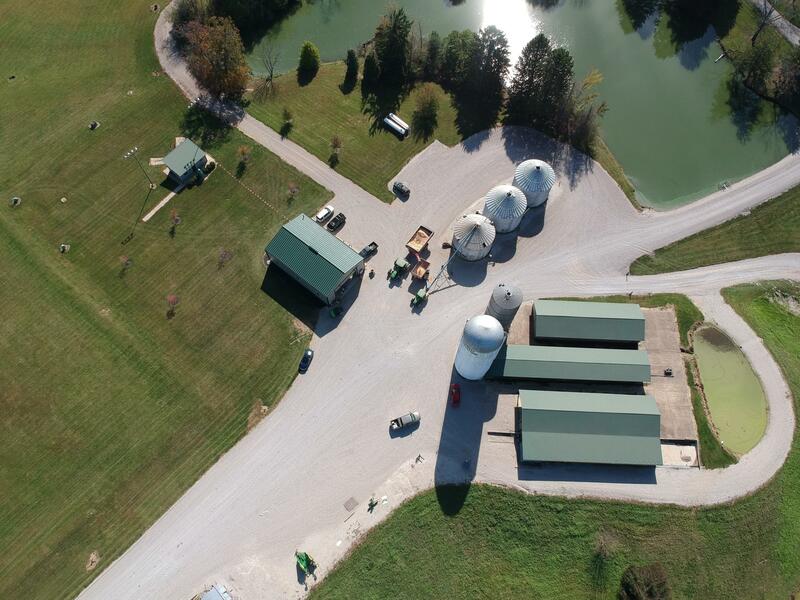 The Indiana Agriculture and Technology School (IATS) advertised its virtual charter school as online courses partnered with hands on activities at a farm campus in central-Indiana. But the plan came under fire as the Nineveh-Hensley-Jackson United School District (NHJ) aimed to act as the school’s authorizer. State legal counsel questioned the legality of the move in an exchange of emails with the school, and told the district only universities and the state charter board can authorize statewide schools. School districts can authorize charter schools operating in their attendance area. The school is moving forward with their plans, however, the NHJ superintendent said in an email late last month, IATS will operate as a brick and mortar school instead, with just less than half of its programming online. The school was unavailable for an interview. It’s set to open at the end of this month.